When facing divorce, it can make all the difference. When going into marriage with significant assets, a prenup will help safeguard you and yours. Alimony will help you get there, and so will the team at Kelleher & Kelleher. When you need solutions for your divorce or other family law issues, contact Kelleher & Kelleher for committed and experienced legal representation. At Kelleher & Kelleher, we strive to give you the dedicated and loyal representation you need for your family law matter. With decades of legal experience representing families and individuals, we understand you are looking for a strong advocate. With compassion, understanding, and sensitivity, we can help you along this very difficult process. Whether you face a contested, or uncontested divorce, the experienced attorneys at Kelleher & Kelleher will be strong advocates on your behalf, while protecting your interests. In Nevada, the primary consideration of the court in determining custody matters is the best interests of the child. At Kelleher & Kelleher, the attorneys are all parents and we understand how important your children are to you. We are ready to aggressively represent you in child custody matters. In Nevada, the determination to award alimony is based largely on the specific facts and evidence presented to the court in each divorce case. Therefore, when alimony is an issue, it is important for a party to be represented by experienced and knowledgeable legal counsel. The law offices of Kelleher & Kelleher can assist you with protecting your legal rights if you are contemplating a prenuptial agreement. We can also assist you if you are a party to a prenuptial agreement and you are now contemplating or facing a divorce action. At Kelleher & Kelleher, the attorneys will work closely with you through every step of the legal process. Together with you, we will shape a strategy for your case that will meet your needs. If you need an accomplished negotiator for an efficient outcome, we can help. If you need an aggressive litigator to be your voice in court, we can help. We have a network of experts to assist with your legal matter, including financial experts, private investigators and child psychologists. 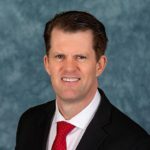 Since 1996, John has practiced law in Nevada focusing primarily on family law. In addition to being AV-Rated, he is a member of the AAML, is a Certified Arbitrator and a Certified Family Law Specialist. 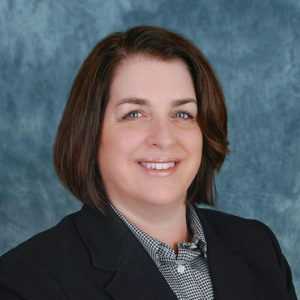 Christine has practiced law in Nevada since 1996 when she graduated from Brigham Young University’s J. Reuben Clark Law School. Randy has practiced law in Nevada since 1998. 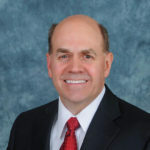 He is licensed in both the State of Nevada and the State of Utah. 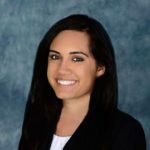 A graduate of the William S. Boyd School of Law, Saira began practicing law in Nevada in 2014. 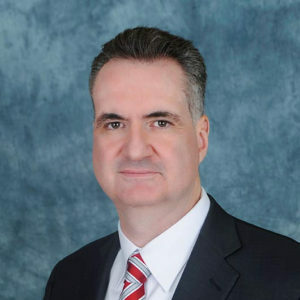 Nathan has practiced law in Nevada since 1996 in areas of family law, consumer bankruptcy and estate planning. 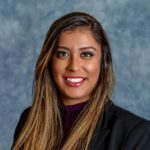 Having over 10 years of experience in law, Neha recently graduated from California Western School of Law in 2018. They are the best of the best, and I know my attorneys! In my long, drawn-out, and complicated case, John was wonderful. The whole firm was so dedicated and professional and really paid attention to all my needs and concerns. I couldn’t have asked for a better outcome. I highly recommend this firm for any family. John helped us when we didn’t know where to turn. He guided us through the process, gave us real expectations, raised our hopes when we thought the worst and, most importantly, delivered in court. We originally used a different law firm for this case, and spent twice what John charged. Skip the hassle and start here! At Kelleher & Kelleher, LLC, we are a family law firm dedicated to providing our clients with excellent legal counsel as well as preserving confidentiality and protecting our clients’ interests.